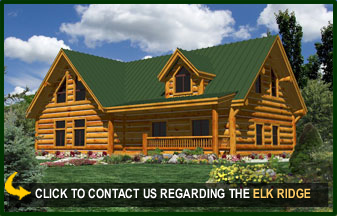 The Elk Ridge combines the 40’x 29’ area with a fully lofted 29’x29’ wing. This home is truly the best we offer and is also my personal residence as the owner of the company. With an exceptional value for the square footage, this home is an entertainer’s perfect mountain retreat. 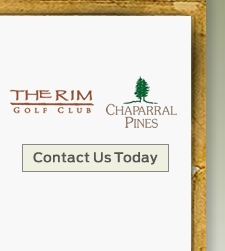 This model includes your choice of (2) 29’ covered porches or a 40’ covered porch. Also, (2) 8’ peak dormers or a shed dormer is included. Add more customization to this home and make it uniquely yours!